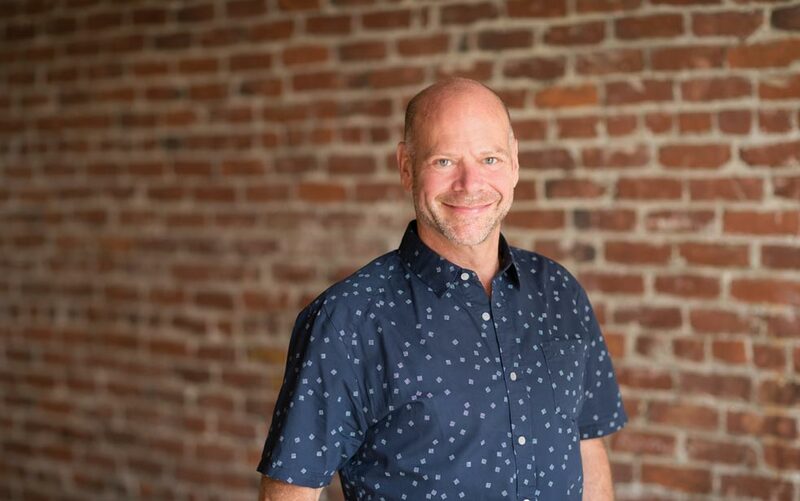 Brad Miller is one of Oregon’s leading real estate attorneys with over 30 years of experience. His primary areas of practice include real estate leasing, acquisitions, development, financing, and general business law. Brad has extensive experience representing clients in industrial, office, retail and multi–family purchases and sales transactions, development projects, leasing and financing transactions. Clients include national developers and many of the Northwest’s leading developers and property owners. He also represents the Northwest’s fastest growing grocer. Recognized by Chambers USA since 2008 as an industry leader in real estate, Brad has been described as being a lawyer who is “incredibly productive and turns things around quickly.” Brad has also been perennially listed in the Best Lawyers in America, 2011–2015, in Real Estate law. He has been named by his peers as an Oregon Super Lawyer since 2007, and has earned the AV® Preeminent™ Rating from Martindale–Hubbell®, American Registry. Brad is a board member of Commercial Association of Brokers® and of the National Association of Industrial and Office Properties. He has published numerous articles and frequently lectures at continuing education programs on leasing, purchase agreements, loan documentation, and other real estate topics. He is a long time bike commuter who loves the outdoors – biking, hiking, running and exploring Oregon and the mountains in the Scottish Highlands. He is also an avid fan of the Portland Timbers and soccer games everywhere. Recognized as one of “Oregon’s Top Rated Lawyers” in 2013 by The National Law Journal, The American Lawyer and Corporate Counsel magazine, published by ALM Legal Leaders, affiliated with Martindale–Hubbell®.